So perhaps you’ve been thinking of doing some home improvements and curious about the return you’d receive when you sold your home. Well I’ve put together a list of improvements with the job cost, resale value and the cost % recouped. This info is taken from the Cost vs. Value Report 2009-10. For the complete list of cost vs value go to www.costvsvalue.com. 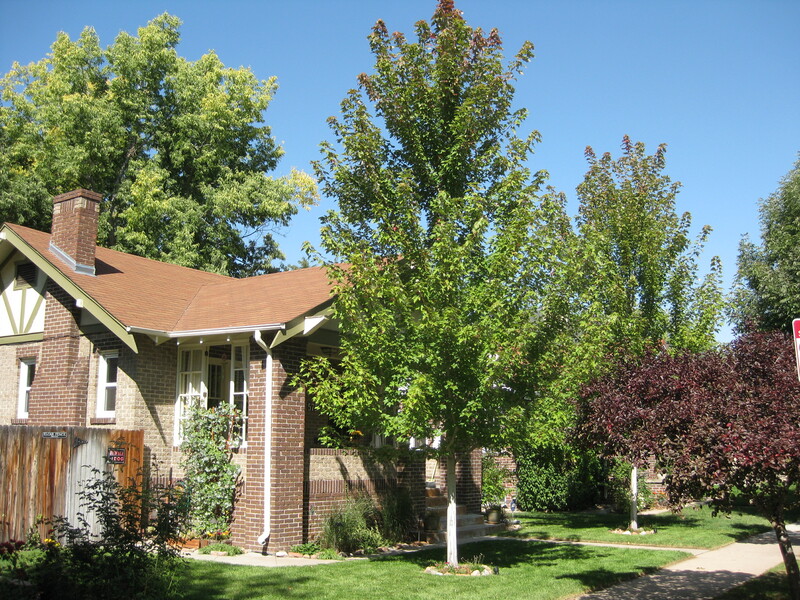 These prices are for the Mountain region and the Denver market in particular. They are for a midrange job (vs. an upscale job). So if you are about to take on a minor or major home improvement project have a look at your return and consider if it’s worth the time, money and effort. 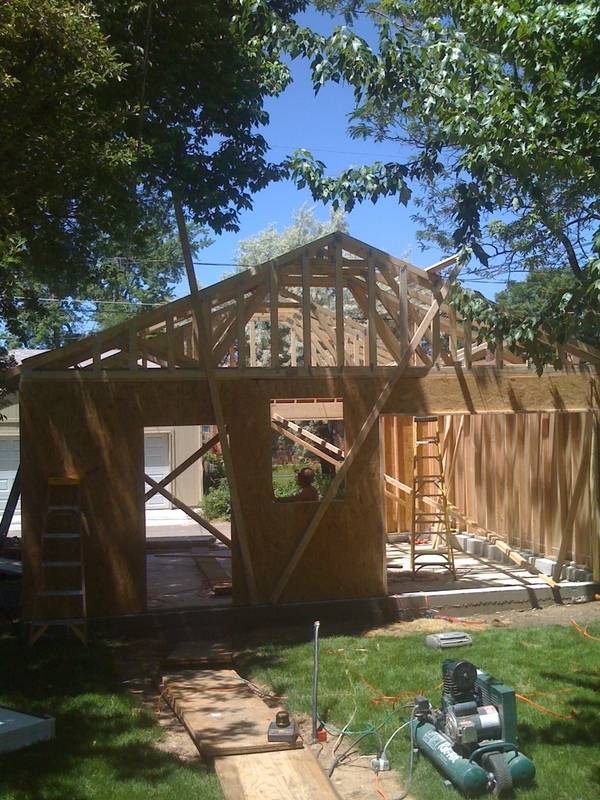 Hopefully this gives some insight into the bang for the buck in home improve ment projects. If you need any assistance on any other home value matters and how it relates to your resale, please feel free to call or email me anytime. Or if you are in the Denver Metro area and would like a price valuation on your home, give me a ring I’d be happy to do this free of charge. Kirk A Hartshorn 720-244-5454 RIDE ON! Here is an update on the past 30 days sold activity on the West Wash Park real estate market along with the total currently active for sale properties and properties currently under contract. The simple boundaries I used for this update are S. Downing St. west to S. Lincoln St. and E. Alameda Ave. south to E. Louisiana Ave/I-25. The boundaries of West Wash Park vary from person to person, these boundaries are for simple, easy analysis of the neighborhood. I last posted the WWP statistics on January 7, 2010. I have changed the format somewhat and now, among other changes, include all actives and not just active in the past 30 days. But I’d like to make a few comparisons between that post, 6 months ago, and this most recent post, of all that can be directly correlated. With this data side-by-side from 6 months ago, it appears that West Wash Park is seeing a strengthening in its real estate market. With more sold properties, at a higher percentage of ask to list price with a higher median sales price and fewer days on the market. Also seeing as the median currently active price is lower now than 6 months ago and with all the above data taken into consideration, it seems to correlate to properties being priced at a more competitive price up front. Some good news for West Wash Park homeowners and hopefully helpful to anyone thinking of purchasing a property in West Wash Park. That’s the latest real estate market recap for West Wash Park. This data used is taken directly from the Denver MLS System, Prime Access. If you have any questions about the real estate market in West Wash Park (or Denver for that matter) or would be interested in seeing any property or finding out the value of your property, please feel free to call me anytime. Kirk A. Hartshorn 720-244-5454 RIDE ON! My wife and I have lived in West Wash Park now for 5 years and are passionate about this neighborhood and the people and services within it. When we moved back to Denver after a short stint in Florida, I knew I wanted to live within striking distance of Wash Park. I’ve lived on the east side and the north side of the Wash Park in the past and decided to really look into all aspects of the Wash Park neighborhoods before making a purchase. The East side is indeed beautiful and has great access to University and the shops of S. Gaylord but much more expensive for the same exact home. The north side has great access to University and Alameda but to me lacked the neighborhood feel I was looking for. The south side feels a little close to I-25 but has easy access to I-25, S. Downing, S. Franklin, Evans Ave. and South High School. Bringing me to West Wash Park and its great neighborhood feel, easy access to Alameda, S. Downing, I-25, S. Broadway and a plethora of shops, restaurants and other services. 5280 Magazine’s most recent issue, and featured cover story, had a great article about “Best places to live (in Denver) Now”. 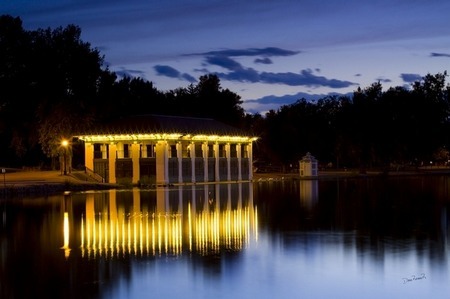 This is 5280’s “Annual guide to the hottest neighborhoods in town”, and featured 8 Denver neighborhoods, of which, West Wash Park was one of them. I copied the write-up on Washington Park West as written by 5280’s Luc Hatlestad and pasted it below. And, as written by the author “Whether you’re buying, selling or staying put this year, these are the places to be in Denver right now”. West Wash Parks new hotspot! Thinking back to days gone by, you may recall a little restaurant in West Wash Park on the SW corner of Downing and Alameda called The Park Lane Cafe owned by Paul Gatchis, Sr. This was the neighborhoods hot spot for a great breakfast, lunch and dinner. Always packed on the weekends, with mainly the local regulars, a restaurant loved and lost. Fast forward to 1996; building demolished, parking and building re-situated into a shoppette, and a new local favorite restaurant added, the Handlebar & Grill. The brainchild of Mike Miller, who now owns and runs Basil Docs Pizza, a local cycle enthusiast and racer brings a theme to the masses of area cyclists. Then in 2006 Mike sold this business and the theme seemed to lose its mojo without Mike and his fervor for cycling there to sponsor teams and talk cycling with the patrons. 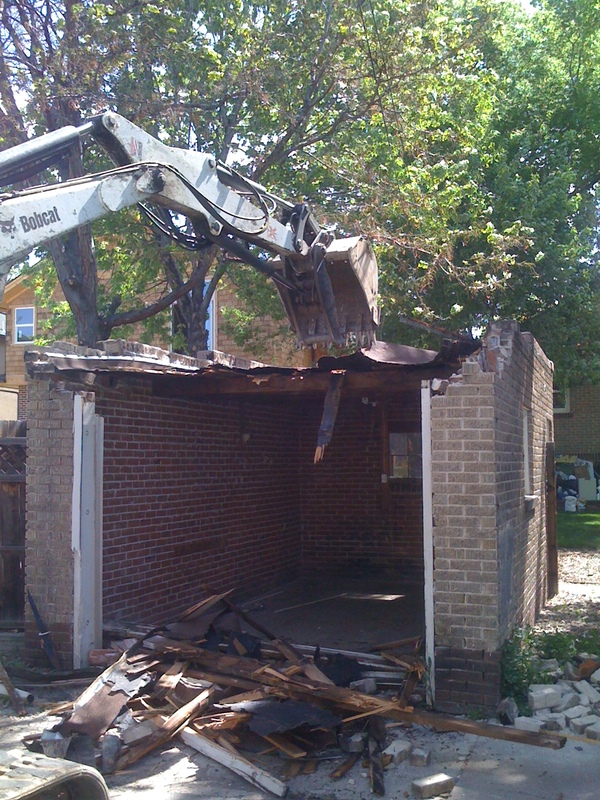 Once again, fast forward, 2010, Handlebar & Grill is gone and there’s a new restaurant about to take West Wash Park by storm. The owner of this building for more than 30 years, Paul Gatchis Sr., has now given control to son Paul Gatchis, Jr. for a restaurant venture to set a new precedence in West Wash Park. 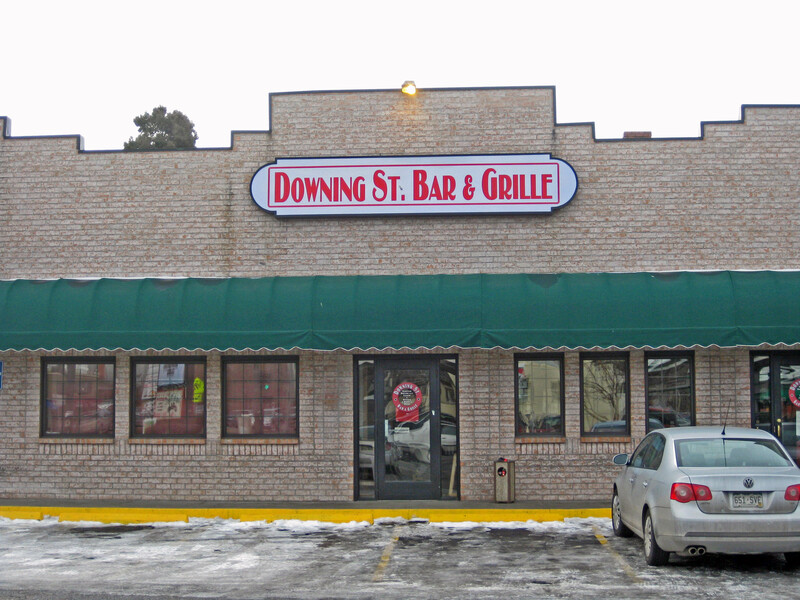 The Downing St. Bar & Grille looks to be the perfect mix of what this neighborhood needs in a favorite local breakfast, lunch, dinner and happy hour hangout. The opening will take place next week sometime, so keep your eyes open! Paul Jr. was able to keep most all the former employees of the Handlebar & Grill. He’s revamped and expanded the lunch and dinner menus and added a full breakfast menu. The kitchen equipment is all new, the dining room freshly painted, booth benches recovered, tabletops redone and the new signs are up. Paul plans on making this restaurant everything to everybody. A tall order perhaps, but I think we’re all in for a pleasant surprise. Having a new breakfast spot in the neighborhood seemed like the dream come true and only got better when I heard that breakfast will be served 7 days a week starting at 6:30 am, in March he will offer 2 for 1 breakfasts M-F, full coffee drink menu and with a coffee of the month offering. Lunch and dinner will keep some old favorite dishes from the Handlebar & Grill but will have more seafood dishes, salad choices, a margarita menu, additional draft beer choices (soon to be 20 taps), expanded wine menu, daily beer and wine specials and 2 happy hours. Paul wants it to be clear that his dishes will be made from fresh ingredients. Hollandaise sauces and breakfast potatoes prepared fresh daily are just a couple examples of what to expect. The restaurant will open in its existing interior layout next week but will have a major facelift by May of this year in the bar area. The bar area, in the west side of the building, will be doubled in size, the bar itself will be doubled in length with plenty of flat screen TV’s added for a great place to hang with your friends and enjoy the game over a good meal and drink. 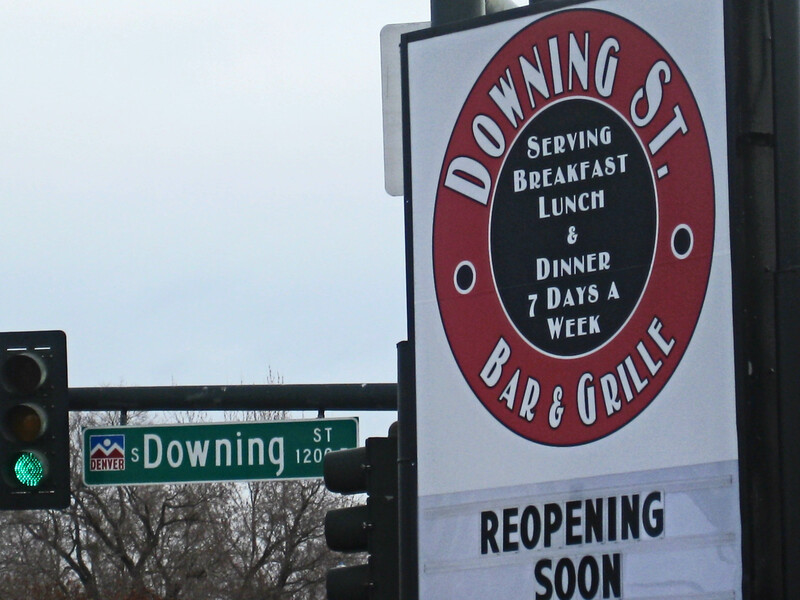 So WWP’ers, please show your support for our newest addition to the neighborhood and walk on over to the Downing St. Bar & Grille, say hello to Paul and welcome him “back” to the hood. For those of you living in, interested in or following the real estate market in West Wash Park, I’d like to share some relevant and interesting real estate market figures by posting periodic market updates on this blog. I will be giving some simple stats of 30 day activity to include active listing and sold listings. (Note: any pending transactions will not be represented.) I will give some details as to the median sold price to list price and median total days on market for sold listings and active listings. The simple boundaries I used for this update are Downing west to Broadway and Alameda south to Louisiana. In the past 30 days real estate activity there are 38 active listings and 8 sold listings within the boundaries stated. The median days on market for the 8 properties sold was 41 days. The median price for the 8 properties sold was $380,000. The median price of active listings is $481,000. The median days on market for active listings is 122 days. The average square footage of all active and sold listings is 1,628 sq. ft and the average list price of all active and sold listings is $493,563. These numbers are a basic snapshot of the past 30 days activity in WWP as taken from the Denver Metrolist, Prime Access MLS system. This is a basic overview of what’s happening in the area within the boundaries I’ve noted above. We’ve all seen and heard of the horrors of the countries real estate markets and if you are a resident in WWP can attest that we were not hit nearly as hard as many areas in Denver, some only a few short miles away. The steadfast nature of WWP real estate prices makes this area an overall safe investment in real estate and as seen by a number of new construction and pop top projects around the neighborhood, is still a desirable place to invest in. Thanks for stopping by and I hope this post was informative, especially if you live in or are looking to find your dream home in West Wash Park. Call me with any questions.